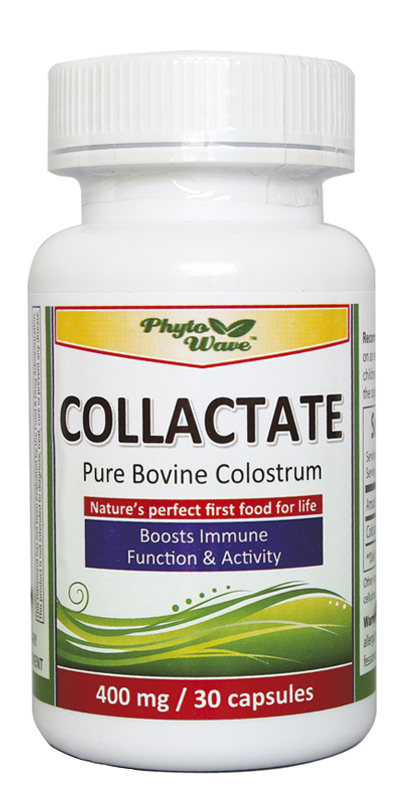 COLOSTRUM is Nature’s richest source of natural growth factors. It provides immunity-supporting proteins, including immunoglobulin G. Colostrum provides molecules including cytokines, lactoferrin, lysozymes, defensins, and disaccharides. COLLACTATE uses the highest quality colostrum available, coming from free-range cattle in New Zealand, that are not treated with any hormones or antibiotics to ensure material safety and that all nutritional value is captured in its purest form. 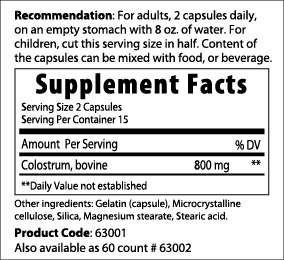 COLLACTATE supports immune function.